Stay up-to-date about Philips Bedrijfsschool! 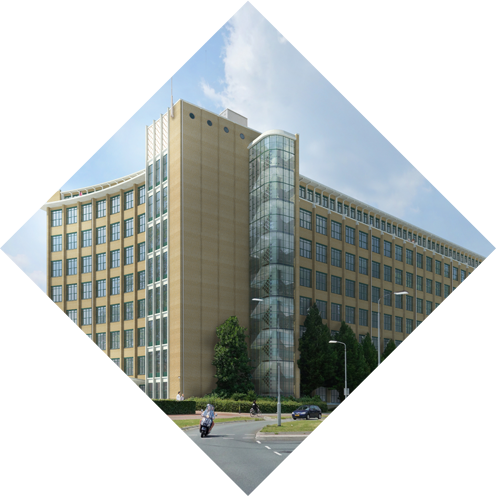 The monumental building of Philips Bedrijfsschool in Eindhoven will be transformed into 442 modern city lofts! These residences are expected to be completed in July, 2019. Would you like to receive the latest news about Philips Bedrijfsschool in Eindhoven? Fill in your details below and we will keep you posted about these residences.